Need inspiration to keep the kids entertained during the school holidays? Look no further! Our Kids Can Cook food decorating workshop starts on 3 April and runs until 13 April. 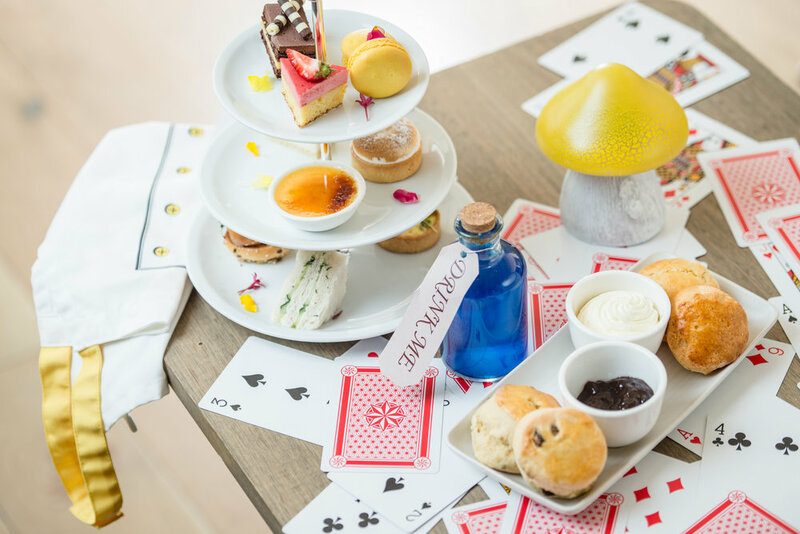 The event, inspired by the timeless classic novel Alice in Wonderland, will introduce children from 5 to 12 years old to the art of pastry making. And while kids are busy creating with our food experts, parents get to feast on our famed afternoon tea. Tasty treats for little ones include Vegemite sandwiches, fries and milkshakes whilst freshly baked scones, savoury delicacies and sweet pastries feature on the adult menu. The best of it all? Both kids and adults are invited to come along dressed up as their favourite Alice In Wonderland character! Little Collins Street Kitchen hosts Kids Can Cook throughout the year, during all school holidays in Victoria. The magical event is a fun and interactive day out for the whole family. come and meet live rabbits this easter!